Lessons, Learning, and Plenty of Waves. Learn how to surf or polish your technique on this custom vacation package. No matter if you are picking up a board for the first time or looking to show off your skills, Tamarindo has a wave for you. From river mouths to reefs, there is swell all year round, and the wind is usually off shore every morning and evening, meaning glassy waves to be had. We don’t waste any water time with this package: fly into Liberia, Costa Rica, and head straight to the beach town of Tamarindo, a world-renowned surfing destination.This small beach town has boomed in recent years, and although you will hear many people speaking English there is still much charm to be found. You will be staying in the Tamarindo hotel with the best beach access and ideally located right in town. With lots of dining options, pools, and activities to choose from, not to mention endless surf and incredible sunsets, you´ll be in heaven! 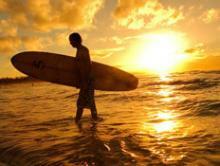 Are you ready for this surf school Costa Rica vacation? 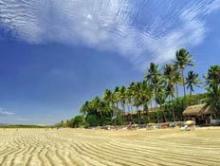 You’ll be staying at the Tamarindo Diria Beach Resort throughout this package. Arrive in Liberia where one of our representatives will meet you and show you to your private transfer. From here, go to the famous beach town of Tamarindo where you will be staying at the Tamarindo Diria Beach Resort. Some of the most renowned surfers come to Tamarindo each year to take advantage of the breaks and waves. Now it’s your turn to surf with the pros as you take a surf lesson. A professional instructor will teach you the basics or show you some new tricks if you’re a more seasoned surfer. Enjoy your stay at the beachfront Tamarindo Diria. Days 5 & 6: Hit the water on your own! Now that you’ve mastered your technique, it’s time for you to venture on the waves on your own. Use these days to surf and enjoy the stunning beaches of Tamarindo. If you’re feeling even more adventurous we can always organize more tours for you. Take a private transfer back to Liberia where you will catch your flight back home. The hotel sits beachfront in Tamarindo while still being a short walk from shopping, dining, and nightlife. Tamarindo Diria is a good choice for guests looking for good value and a convenient location. Tamarindo is known around the world for its perfect waves. What better place to learn how to surf than here? 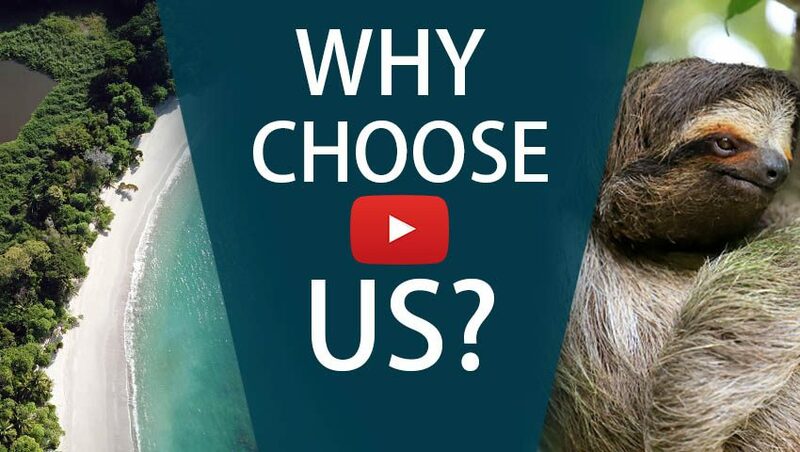 With year-round warm waters, great waves, and a professional instructor, you'll be a pro in no time!